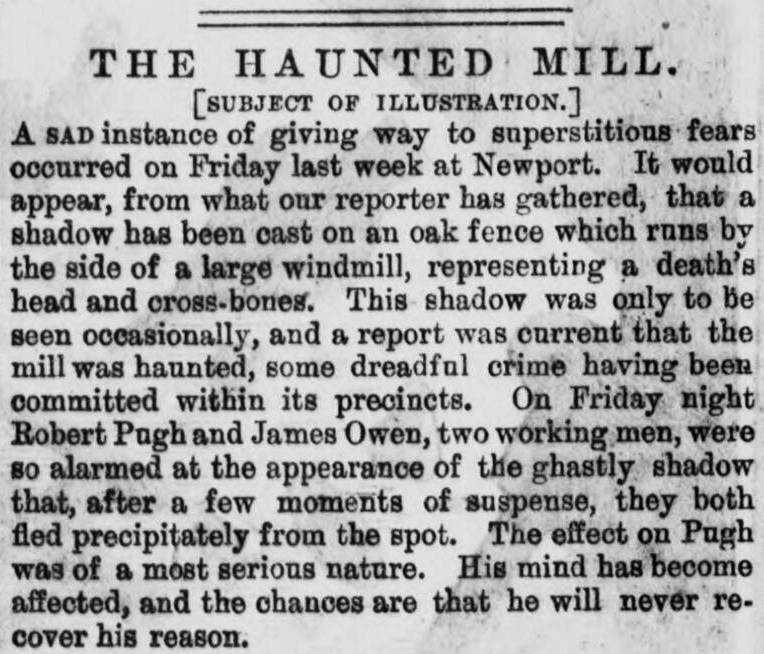 With Halloween approaching, we wanted to see what we could find related to the topic of hauntings in The British Newspaper Archive. Often the origins of a haunting myth are rooted in death and loss. Sometimes the myth grows and morphs to such a point where its origin is indeterminate. 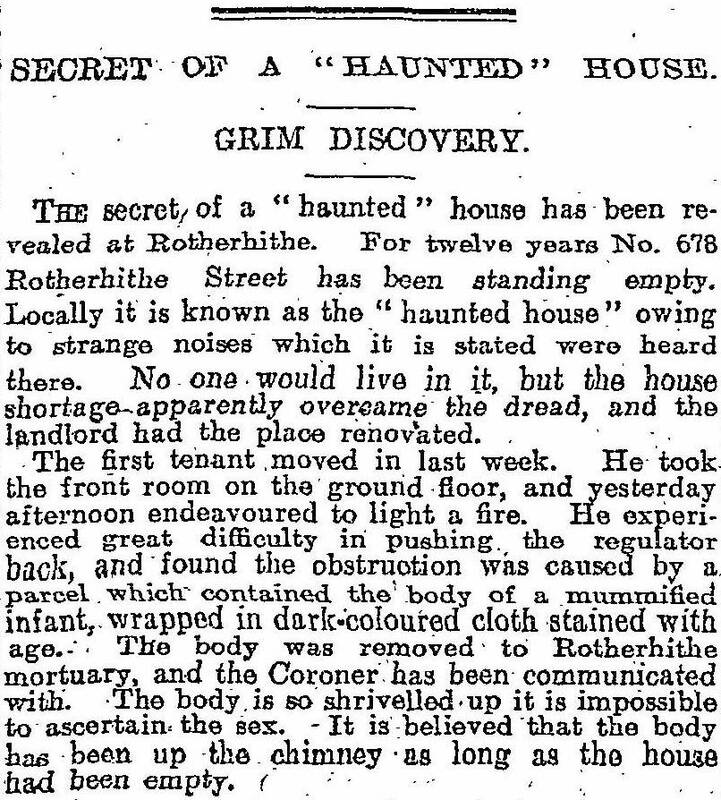 Other times, the sad truth of its origin is unexpectedly revealed, as with the ‘grim discovery’ at a ‘haunted house’ in 1921, reported in The Scotsman. This is not the only instance where a child’s death is linked to a ‘haunted’ house. In the below instance, the ‘haunted’ premises is held responsible for hastening a child’s death, five-year-old Muriel Frost. 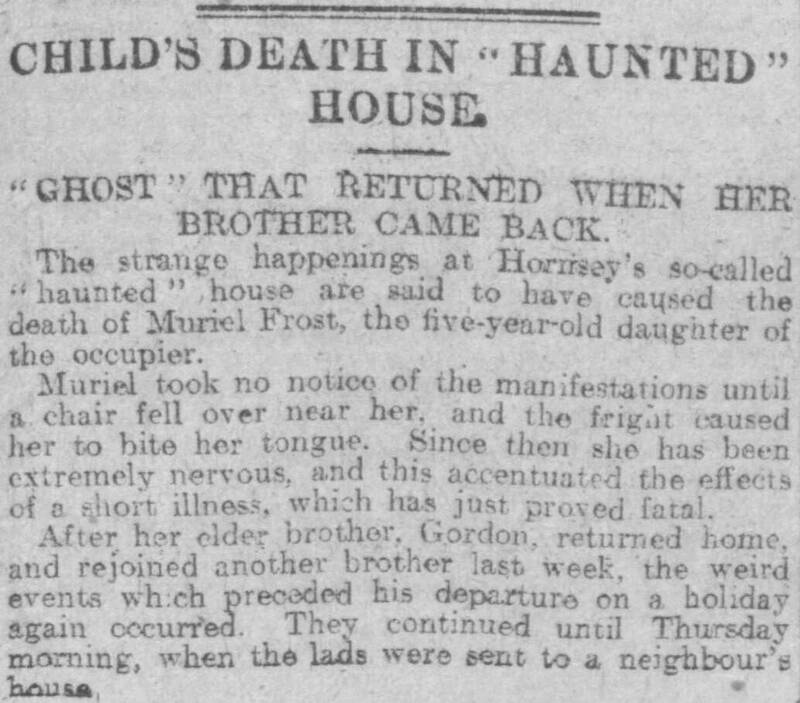 The article does seem to allude to the ‘hauntings’ being the acts of Muriel’s brother; the hauntings coincided with his arrival home and ceased upon his departure. 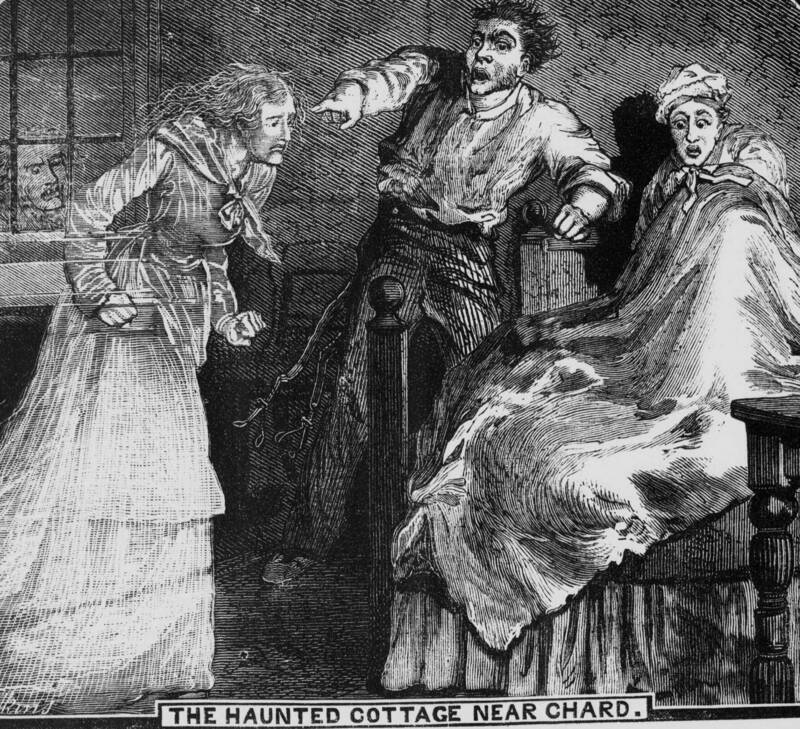 It is not unreasonable to think that believing in a ghost is preferable to acknowledging the darker realities at play and the too-real consequences of human behaviour. Other accounts of ghostly manifestations and supernatural activities, were soundly refuted. 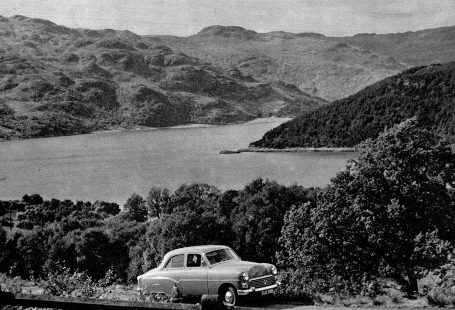 It was represented to [Lord Bute] by some one that he was taking the “most haunted house in Scotland”. A house with an old and established reputation for mysterious, if not supernatural, disturbances. What he has got is a house with no reputation whatever of that kind, with no history, with nothing germane to his purpose beyond a cloud of baseless rumours produced during the last twelvemonth. Such criticism did not go unnoticed by the leader of this paranormal investigation, which you can read here. The Society of Psychical Research was also quick to release an official statement, putting distance between itself and this investigation. 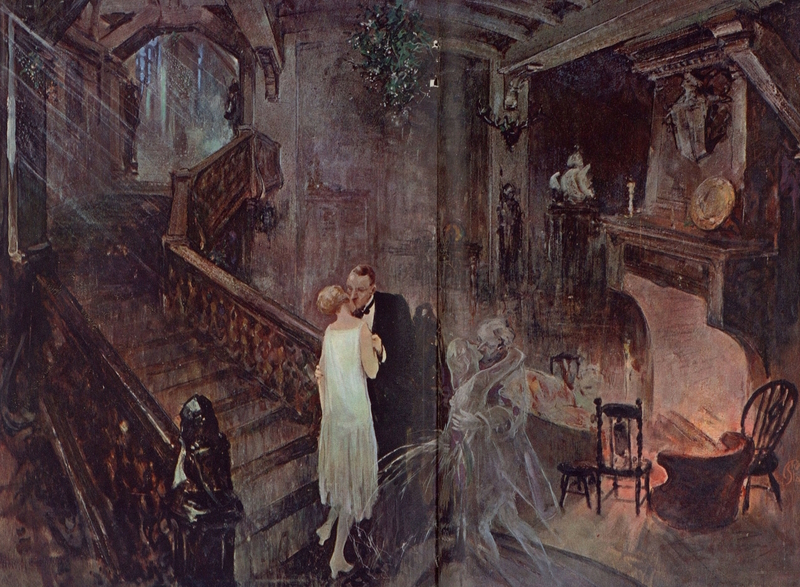 A diligent reader also refuted the claim that these rumours of hauntings were only in existence for the last twelvemonth, having heard of such hauntings four years prior. In looking into the history of Ballechin House, we can get an idea of the origins of its reputation for being haunted. As the story goes, the former owner, Major Robert Steuart, following his military service in India, became a believer in reincarnation and transmigration. 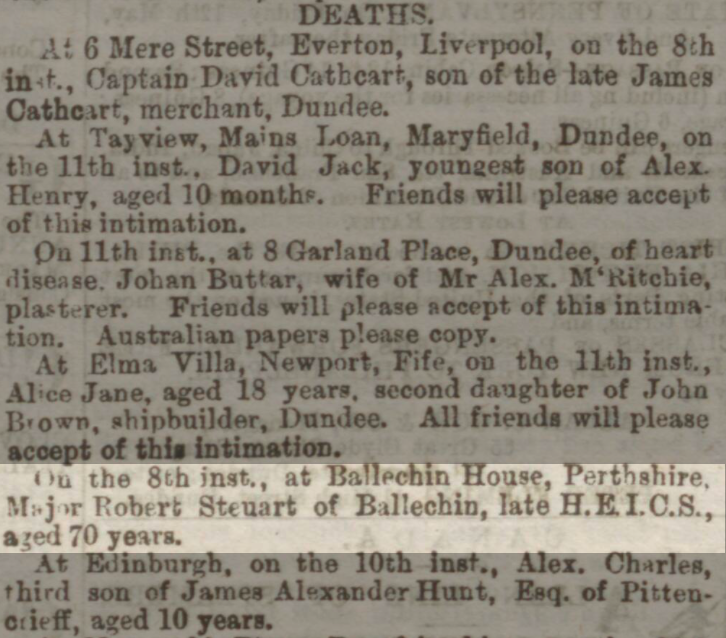 Whilst living at Ballechin House, Steuart acquired a large number of dogs and came to the belief that upon his death he would be reincarnated as a dog. Following his death in 1876, Steuart’s nephew John Skinner inherited the home. Disconcerted by the idea of his uncle returning in the form of a dog, John misguidedly shot all his uncle’s dogs. It was then thought that the disembodied spirit of Robert Steuart was doomed to haunt the house forever. 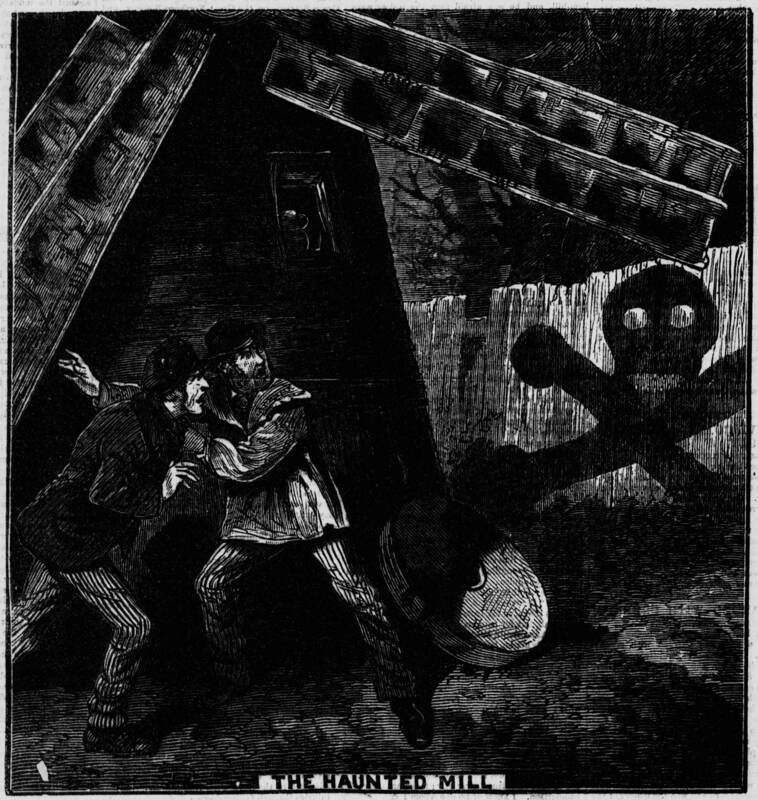 You may be surprised by this, but the Illustrated Police News has quite a few stories relating to hauntings and scares. We’ve pulled two of them to share with you. 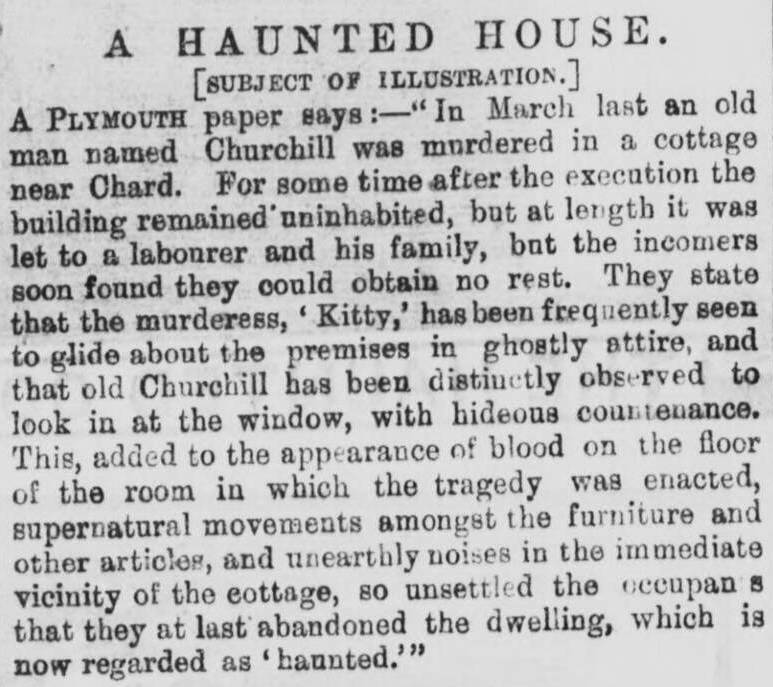 To end our investigation into the reporting of haunted dwellings, this report from 1904 of a haunted inn in Richmond might just give you the creeps! We hope our journey into hauntings and their origins has gotten you in the mood to celebrate Halloween, but if you need more stories to arouse your imagination, register today to discover more spooky stories! Having read some of the deplorably transcribed article headers about Hayling Island I fail to see how anyone would want to subscribe to your web site. Hello, our newspapers are actually not transcribed, they are OCR’d. OCR is Optical Character Recognition. 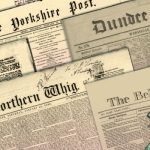 A computer programme looks at the image of a letter and interprets into a ‘proper’ letter; this allows for us to rapidly digitise millions of pages of newspapers. 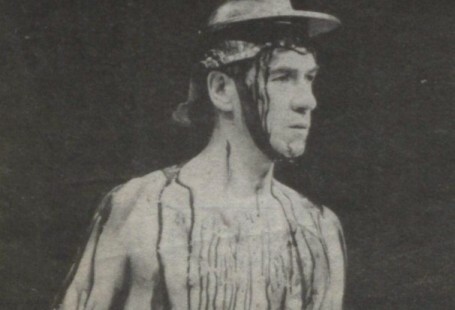 The smudges and dirt on the images confuse the programme and it interprets the letters as best it can. However, on our site, we offer the ability for users such as yourself to edit the OCR text. This allows every user to contribute to the improvement of The Archive. 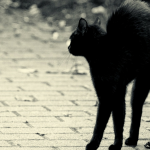 This editing tool can be accessed in the sidebar when viewing an article.